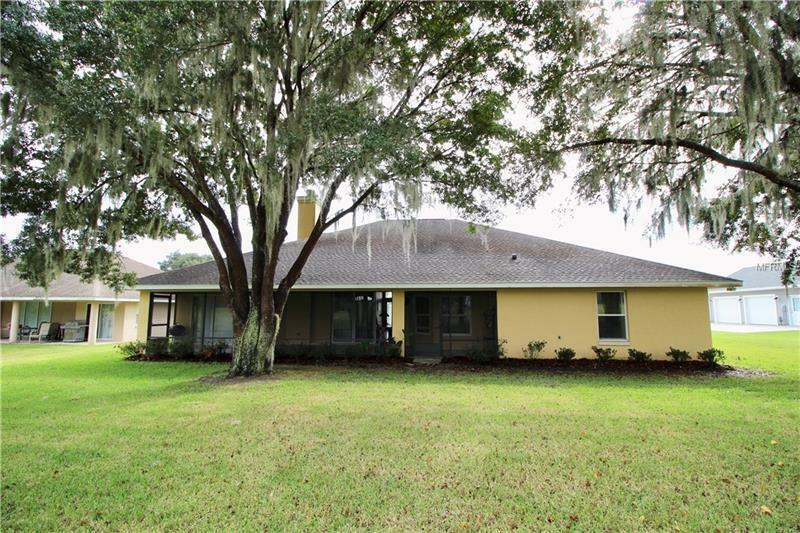 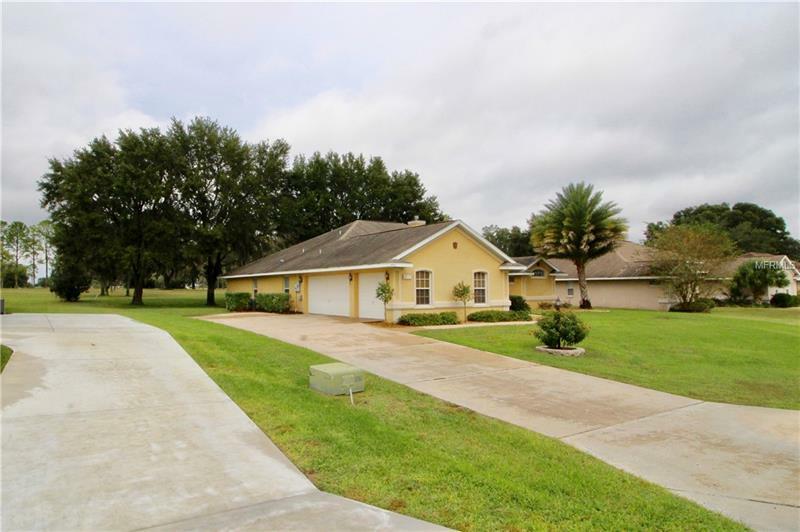 **New Price**MOTIVATED SELLER**PRICE TO SELL**HOME WARRANTY INCLUDED** Well maintained 2300+sq ft home in the quiet community of The Fairways. 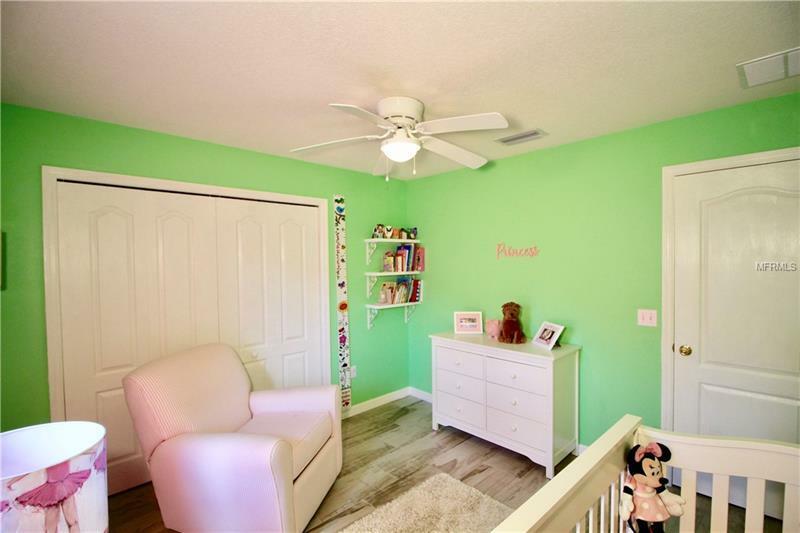 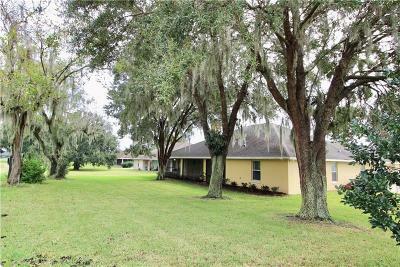 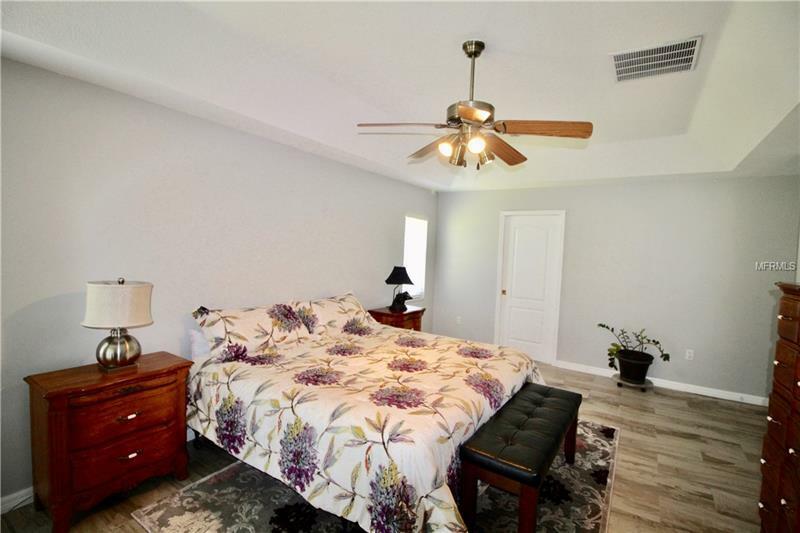 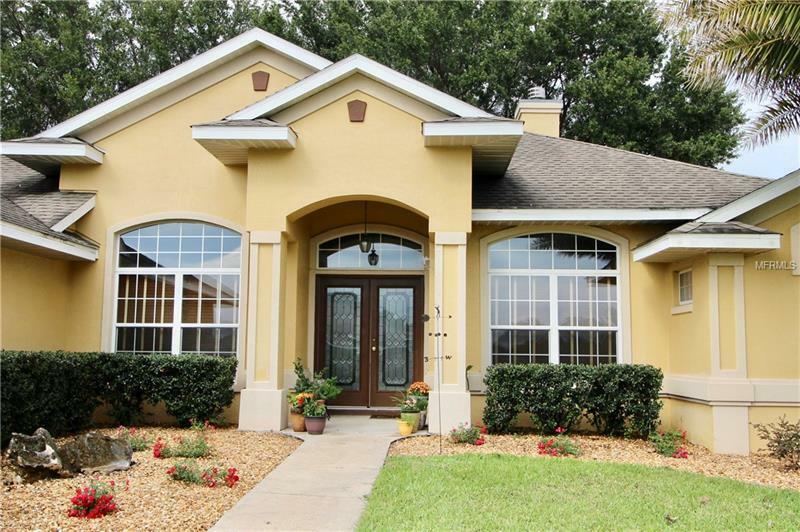 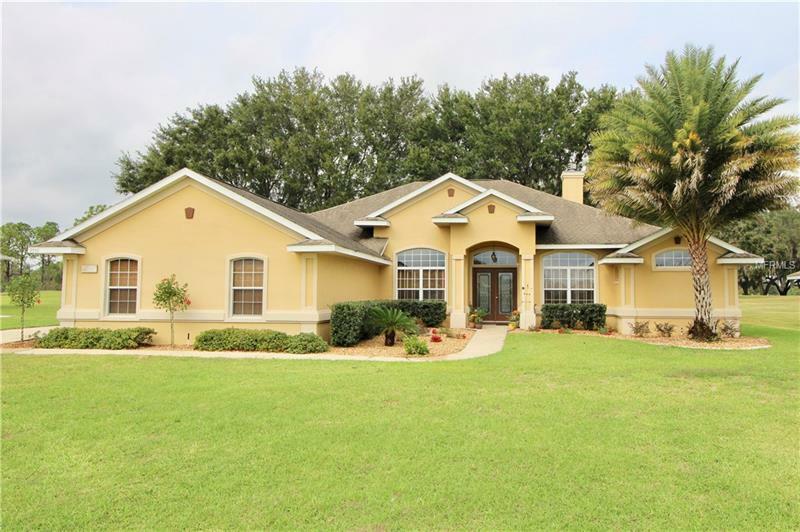 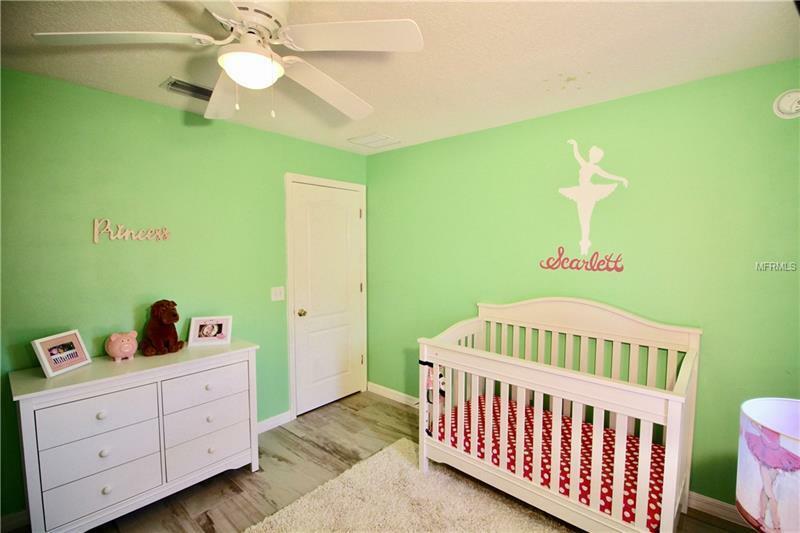 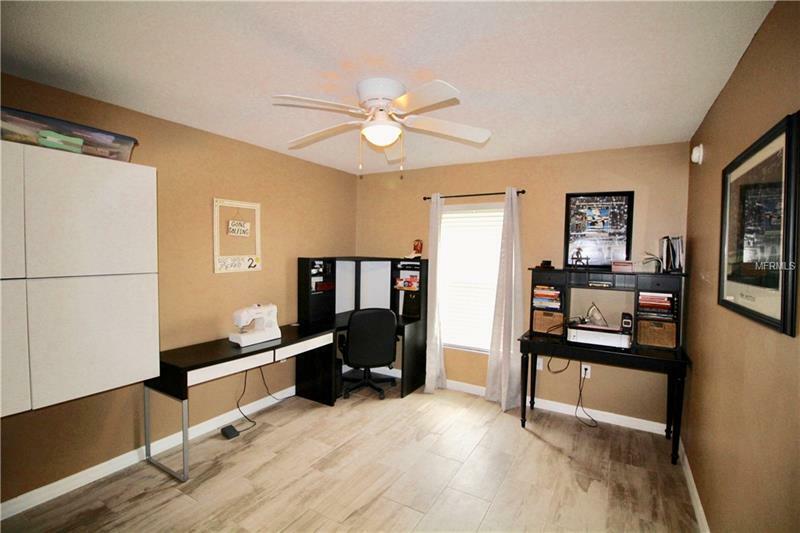 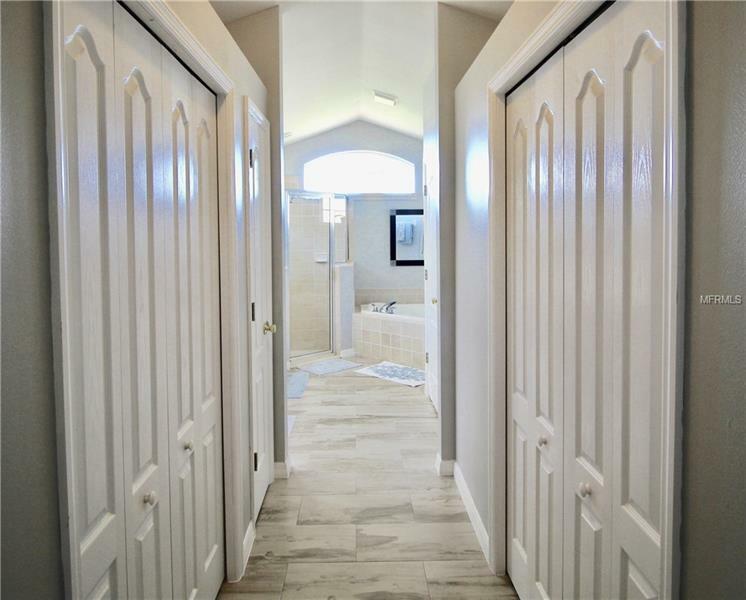 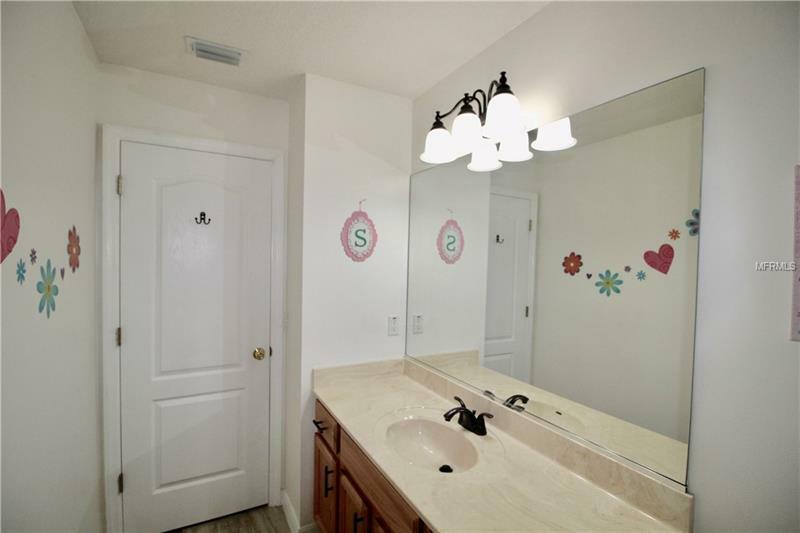 Easy access to Turnpike, just minutes from The Villages shopping, entertainment, schools and more… As you walk through the front door you will fall in love with the hardwood floors, split floor plan, custom fireplace mantel and cathedral ceilings. 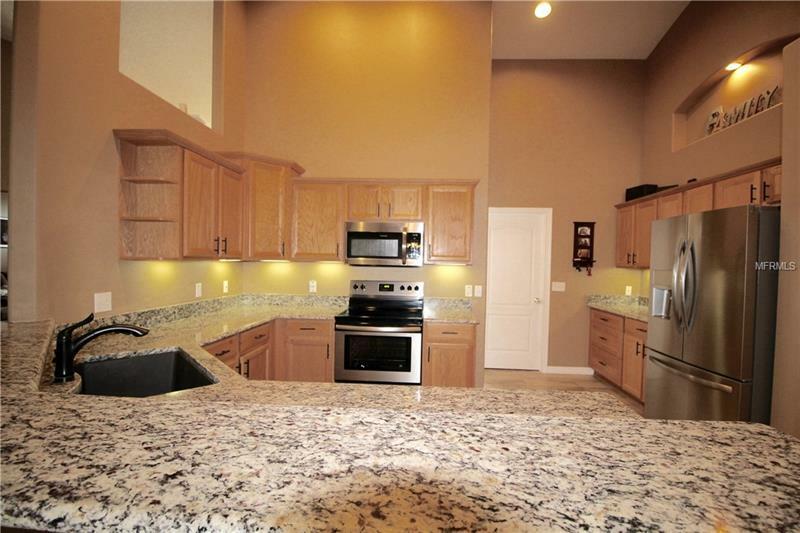 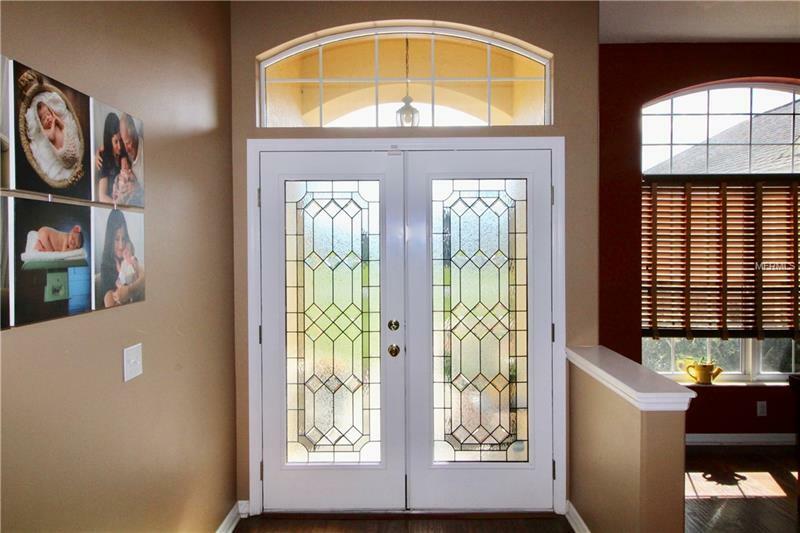 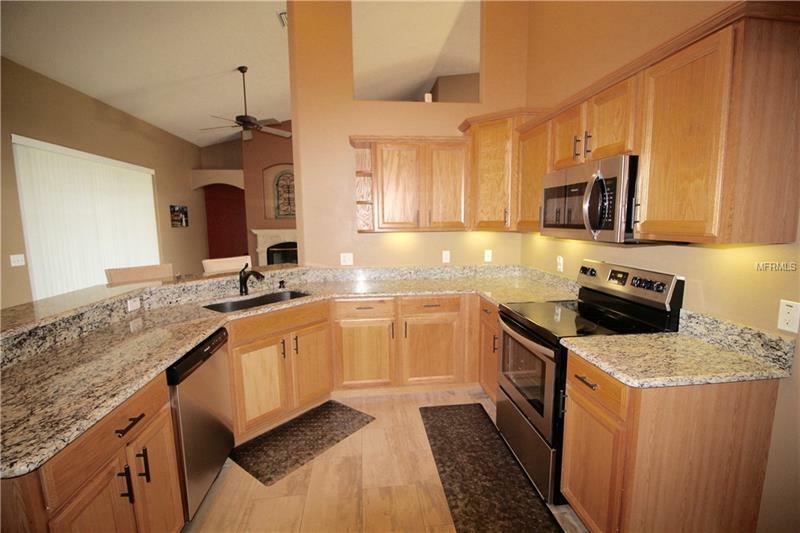 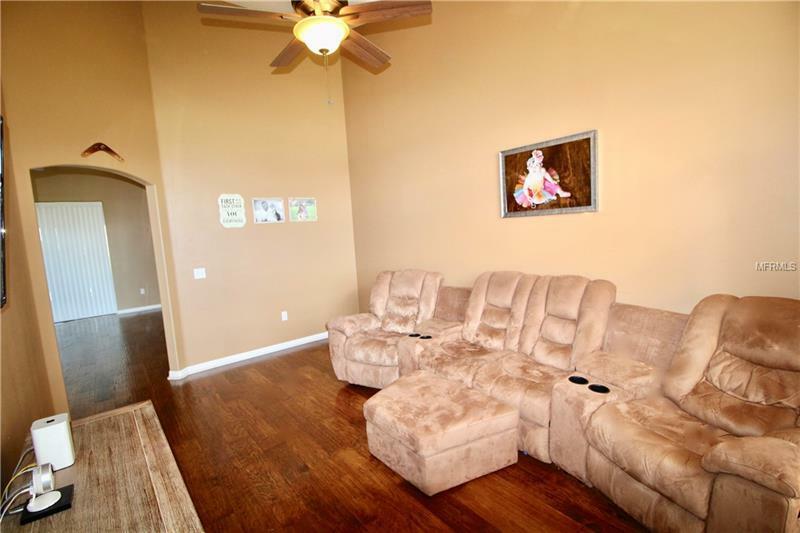 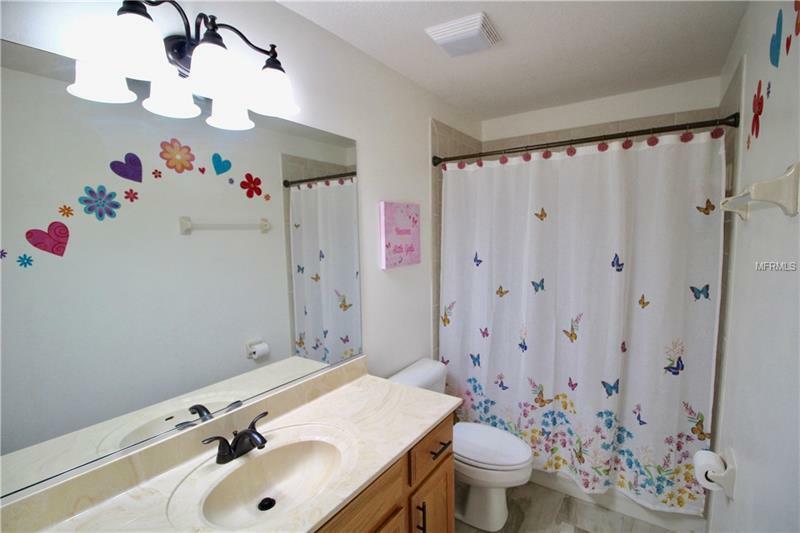 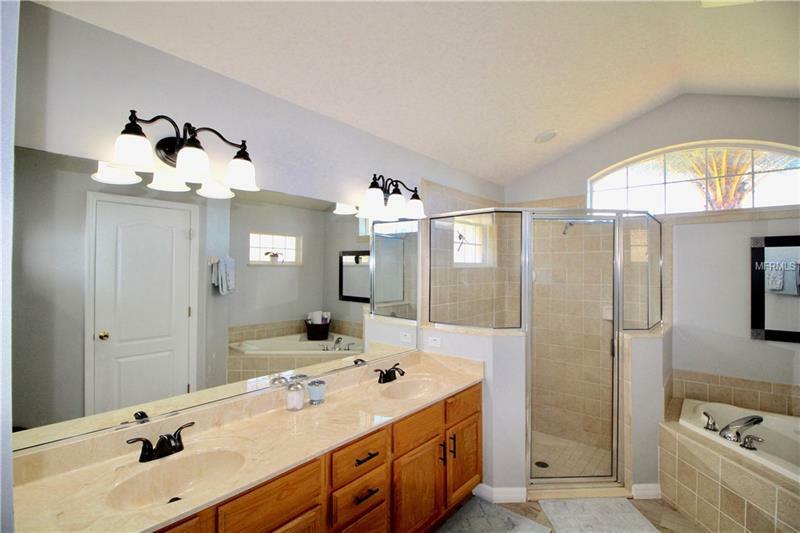 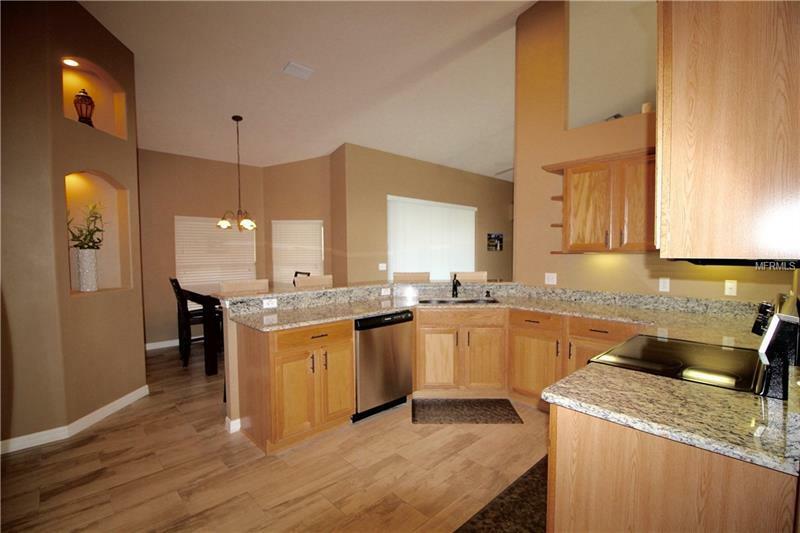 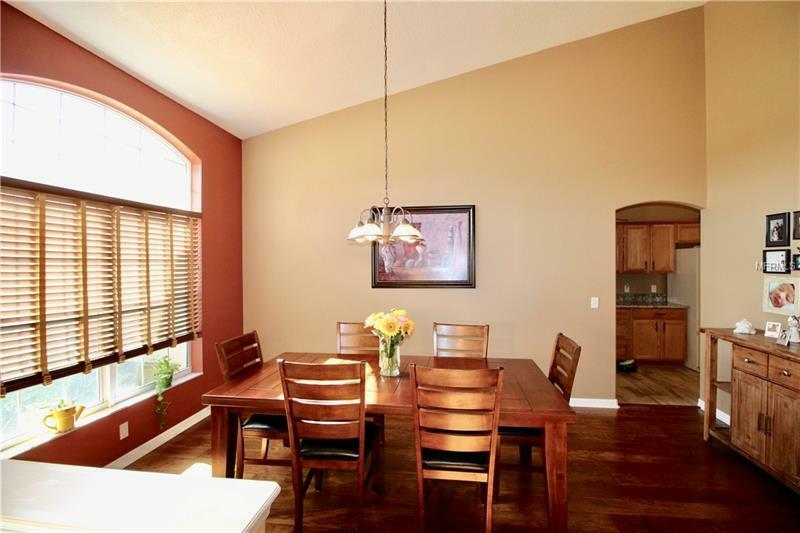 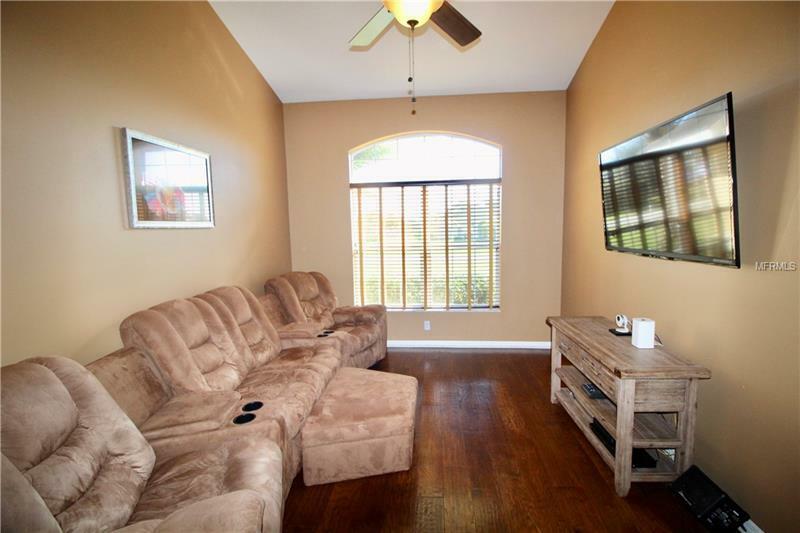 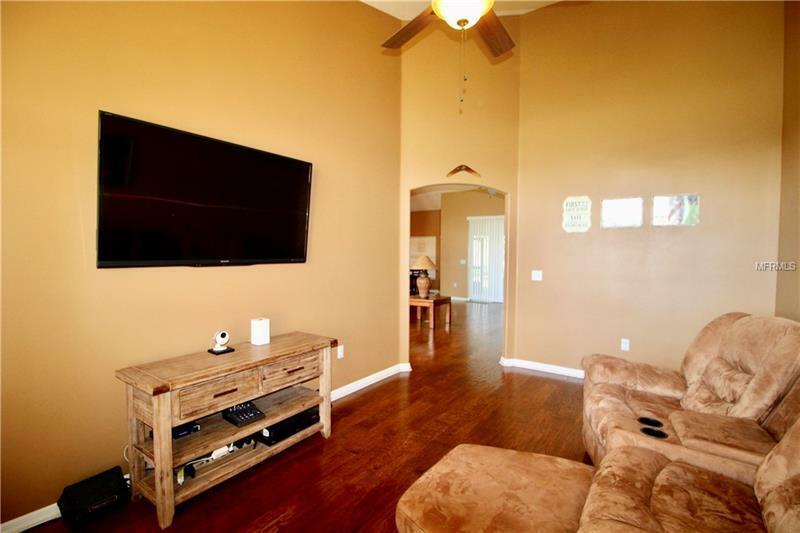 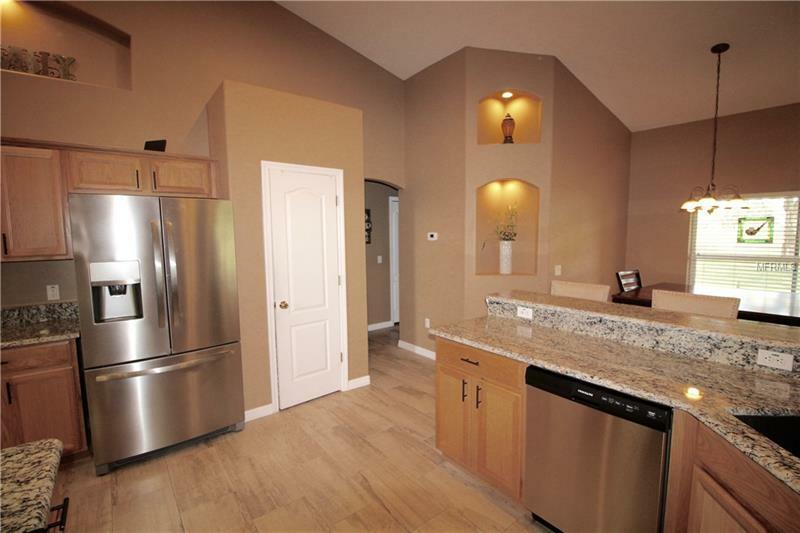 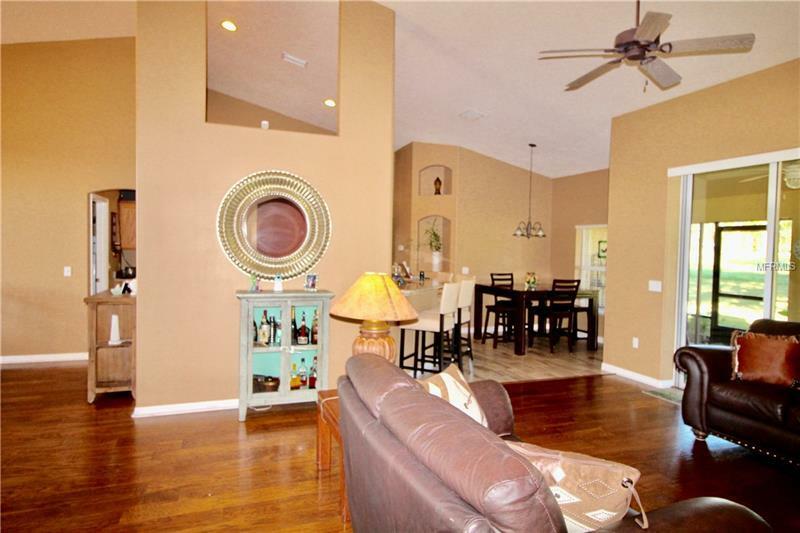 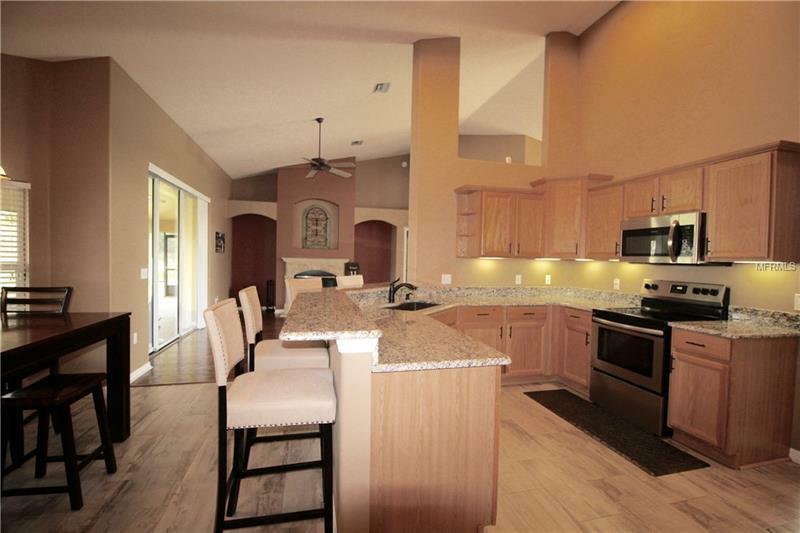 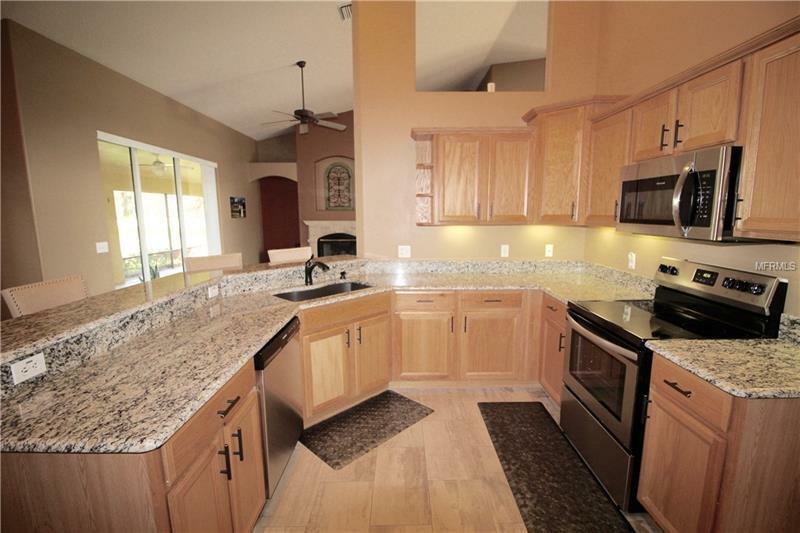 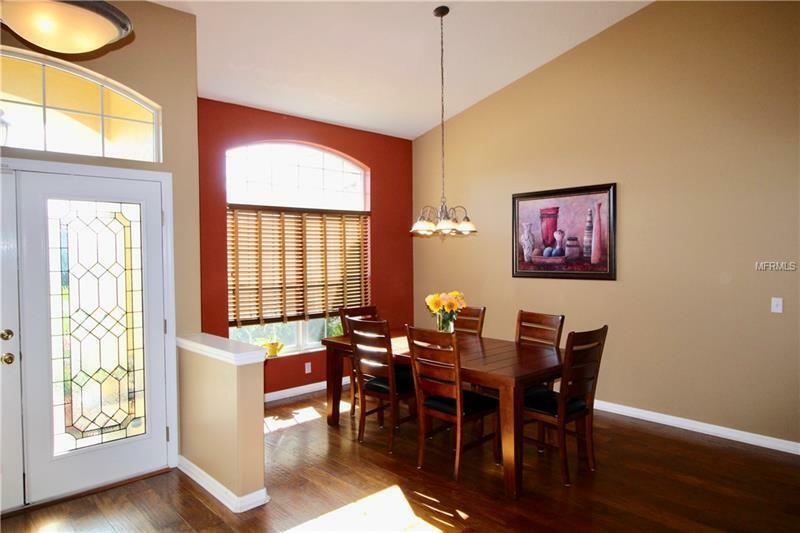 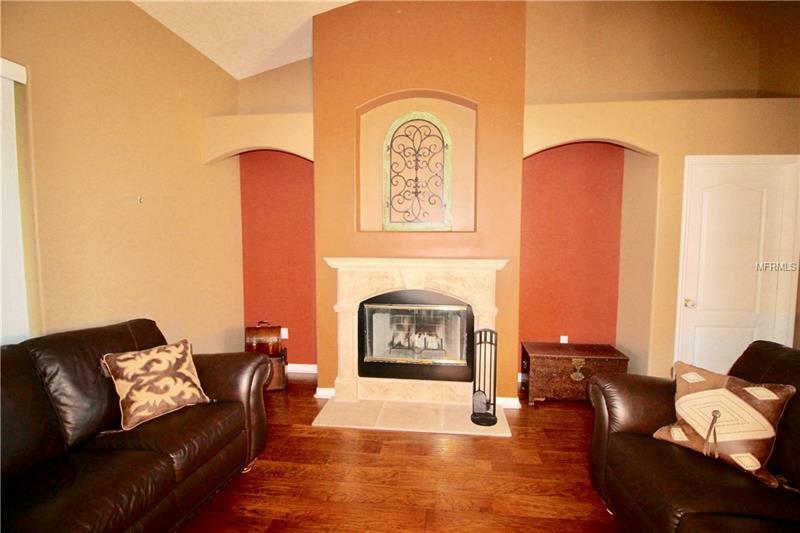 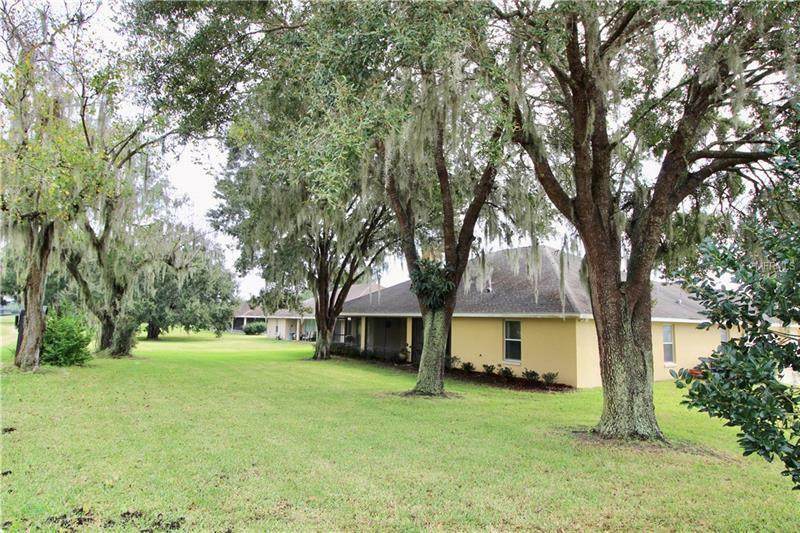 Upon entering you will notice the large Living Room which leads to an oversized tiled lanai. 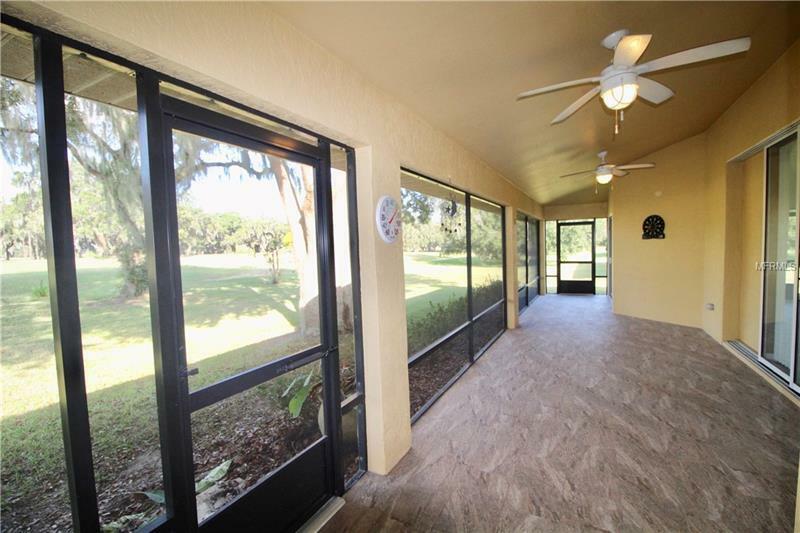 Enjoy the private backyard. Newly renovated with 12x24 porcelain tiles throughout the house, and patio. 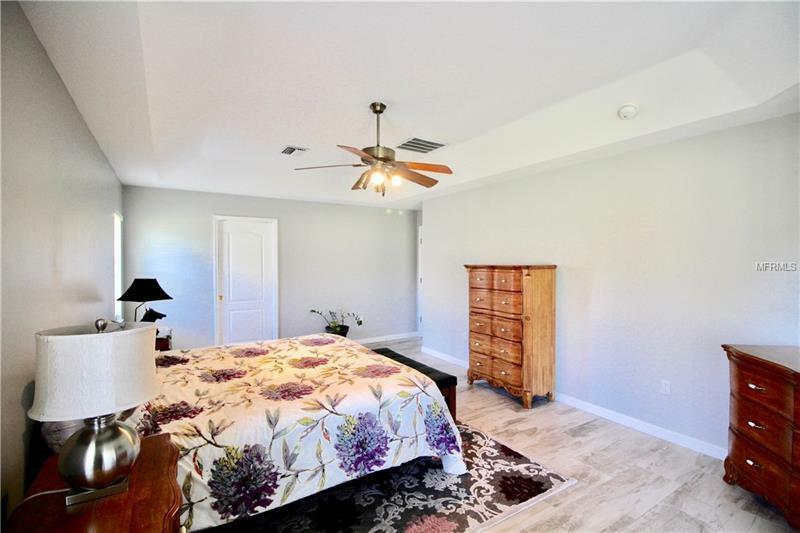 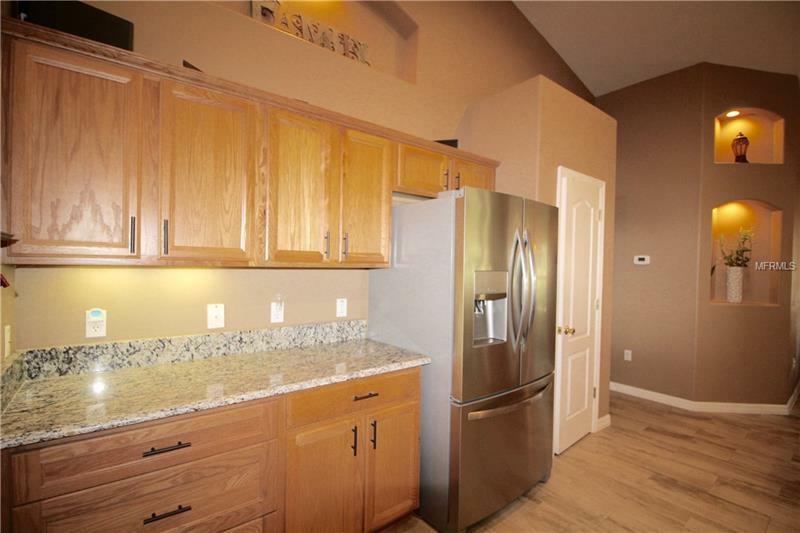 This home has a spacious kitchen with granite countertops, Brand New Stainless Steel Appliances, lots of room for cooking and a nice size pantry and a breakfast nook area. 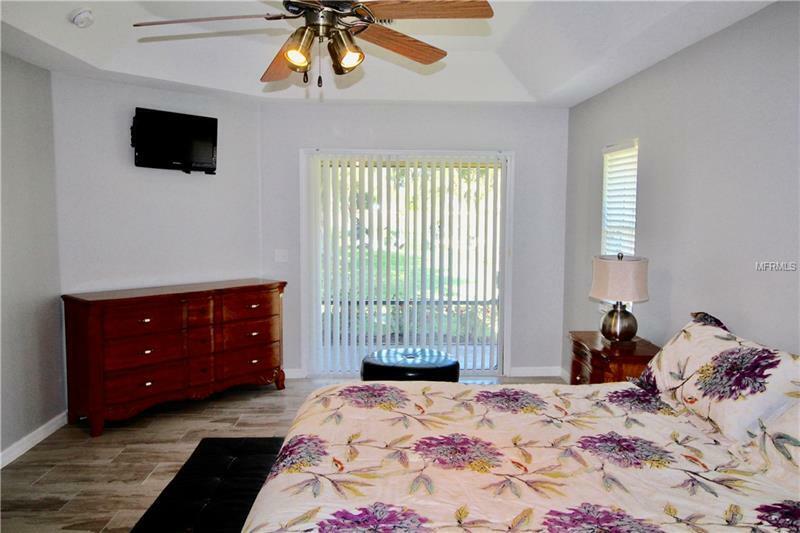 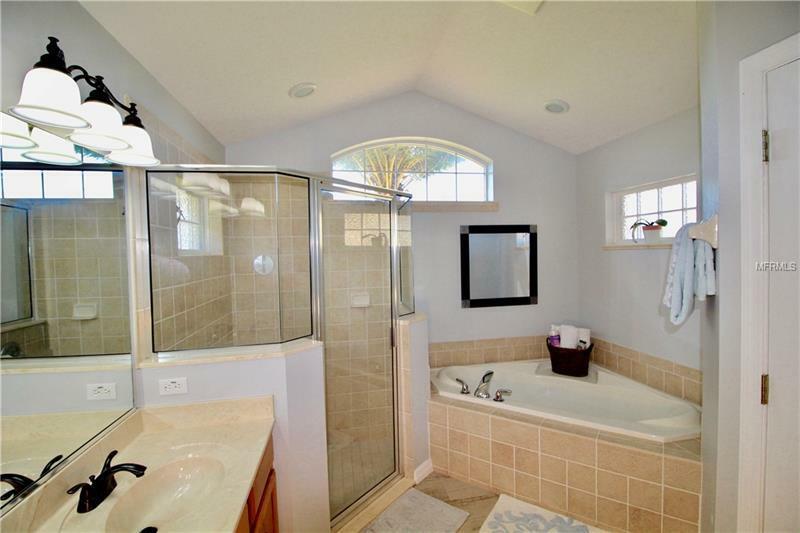 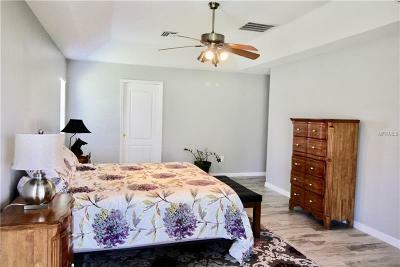 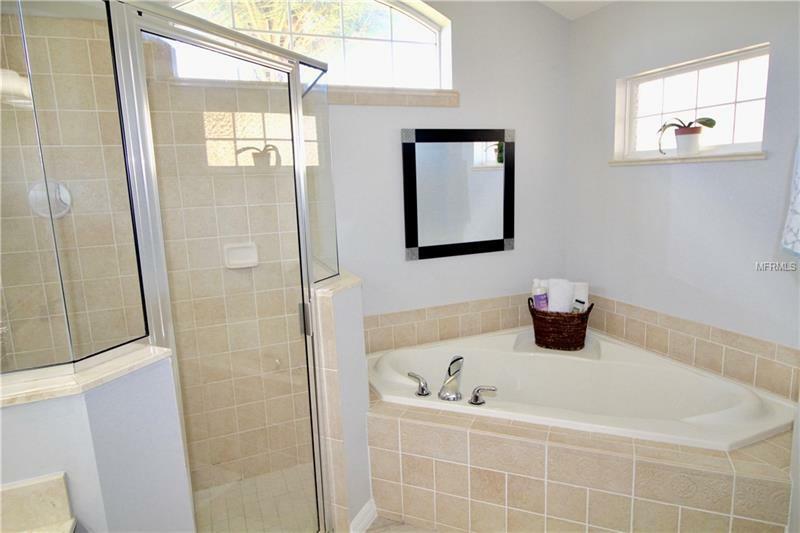 The master suite opens to the lanai, the master bath features separate shower along with a big garden tub and pocket doors for more privacy, “Recently Painted”. 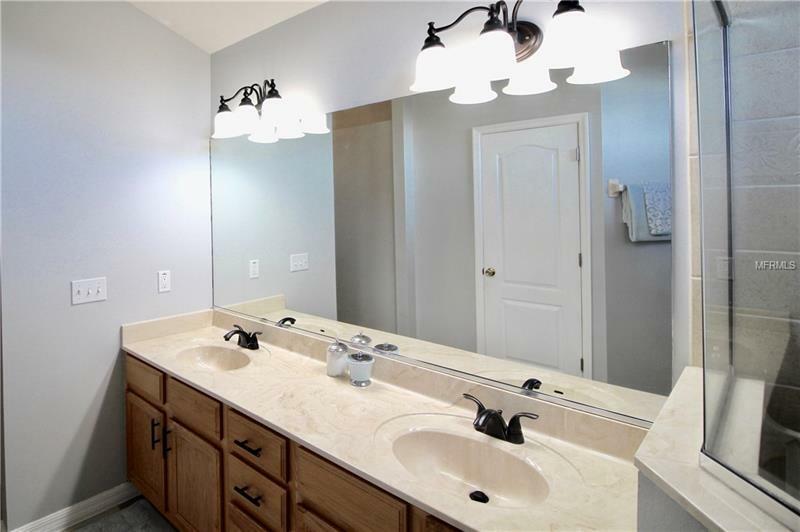 New septic field was put in 2014. 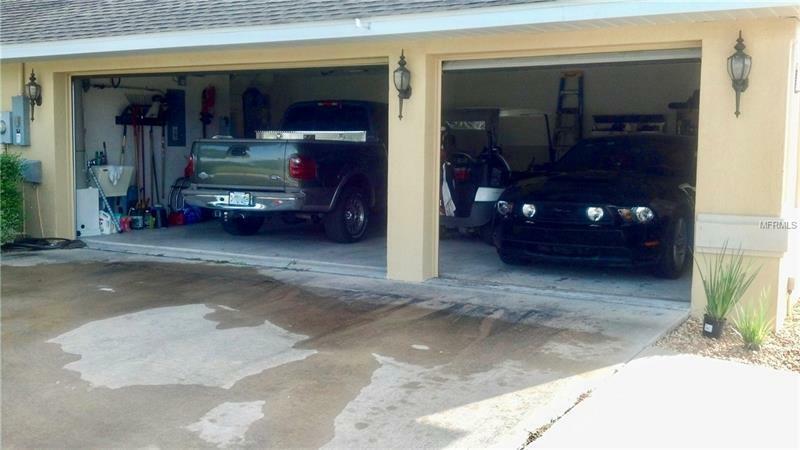 Fully wired for back-up generator . 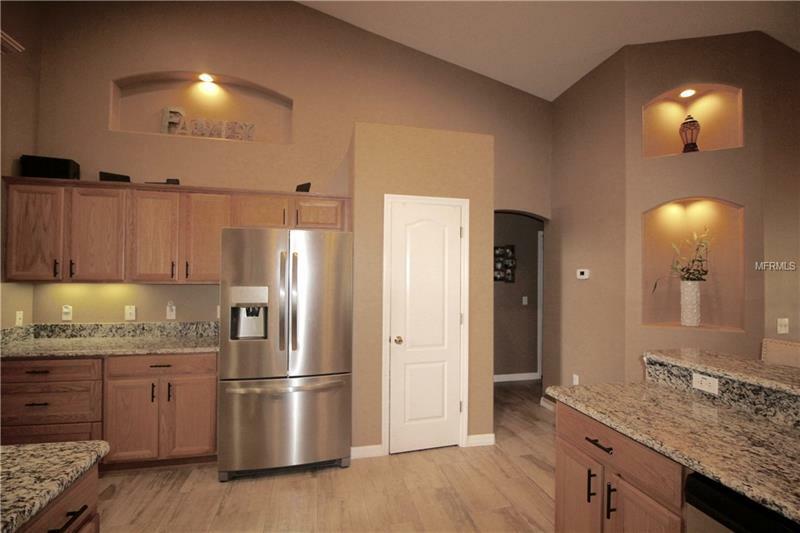 Lots of storage cabinets in the garage, storage room in the attic and throughout the house. Call me for a private showing today.